Algeria’s ruling coalition has named President Abdelaziz Bouteflika as its candidate for the country’s elections scheduled for April, although the 81-year-old has yet to officially confirm he will seek re-election. “The parties of the presidential coalition nominate Abdelaziz Bouteflika for the upcoming presidential elections,” A Saturday statement released by the four coalition partners read in part. President Bouteflika has ruled the North African nation since 1999, and is widely expected to run for another term in office. In April 2018, Prime Minister Ahmed Ouyahia has said “there is no doubt” the president will seek a fifth term in the April 18 election. 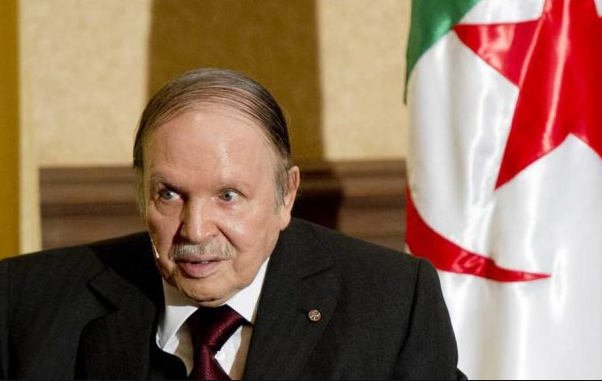 In the last presidential election, in 2014, Bouteflika waited until a few days to the registration deadline before declaring his intention to run. The deadline for registration for the election is March 3.